I Love "Hi-ho Cherry-O!" Best game ever. 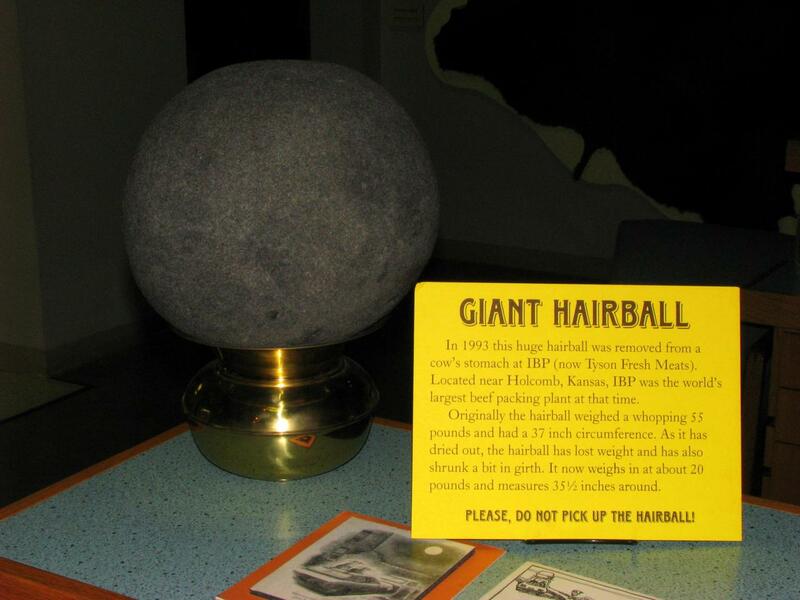 World's Largest Hairball sounds kinda gross, but fascinating at the same time. Kinda like when you blow out a big booger and have to look at it. I really hope they don't have a World's Largest Booger, don't you? 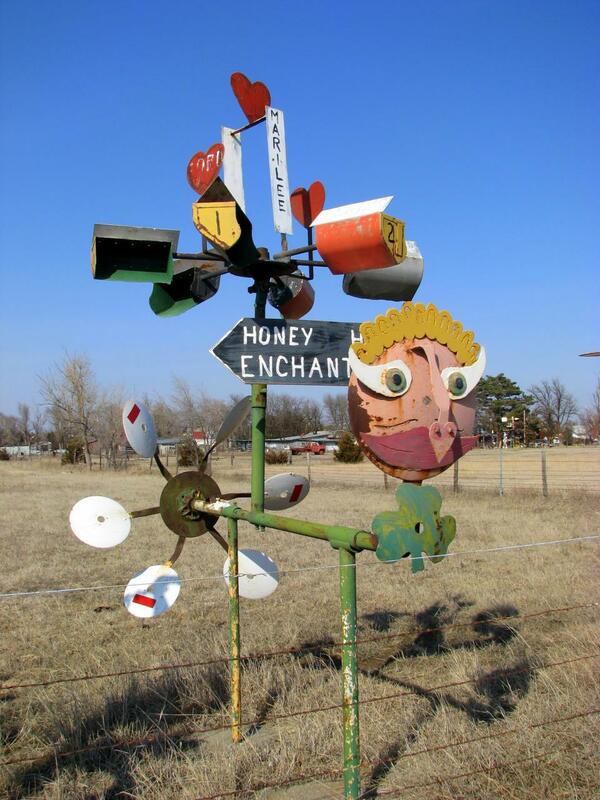 I love the sculptures. They look like something I would put in front of my hall and then blink like "What? What do you mean where did it come from?" I LOVE the randomness of the road trip. 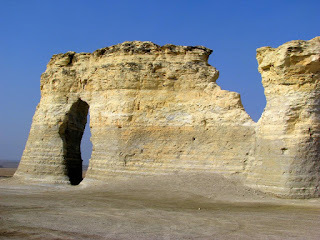 Was there much hiking around Monument Rocks? Those are some of the best examples of uplifted sedimentary rock I've ever seen! So, the world's largest hairball and twine all: why are these things all in the midwest? Miss McC: It sounds gross but really isn't. Largest booger?!? I have no idea but if I find it, I'll take pictures. Liggett sells his sculptures so you could buy one or two if you want. GH: It was a random wander around the state and there's more to come onn Day three. Because the Midwest is the best ... or we're just bored.